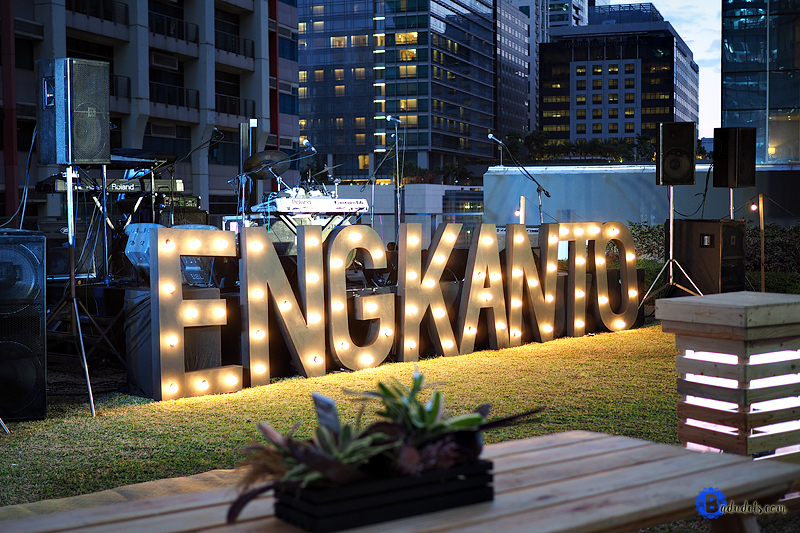 engkanto craft beer | Badudets Everything Nice! There’s a new craft beer in town and it will make craft beer geeks enchanted with its fresh and bold brew. Last April 7, 2017, I had the most magical night during the launch of Engkanto.